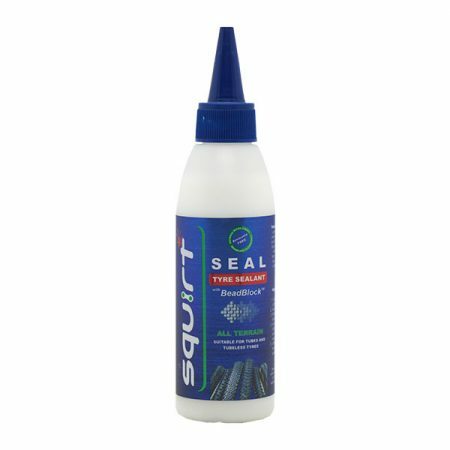 Squirt Barrier Balm is a protective balm that forms an invisible microfilm on skin. 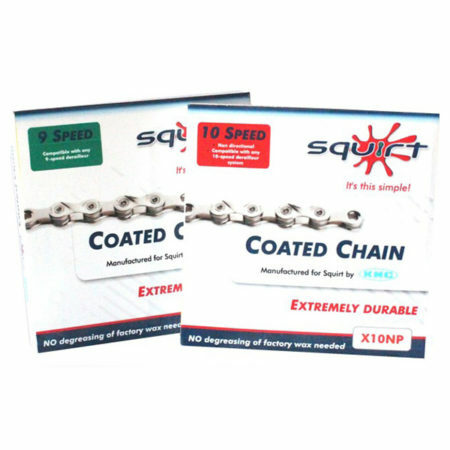 Squirt Barrier Balm is the ideal chafing and protection balm for cycling and endurance sports. 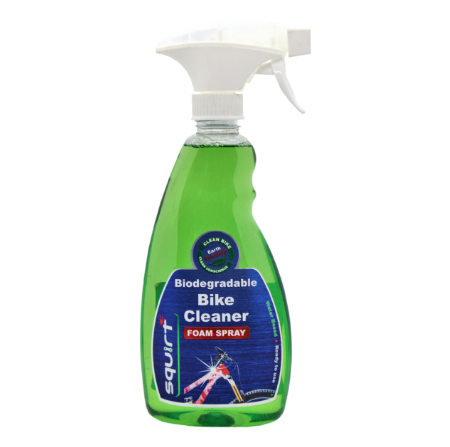 Squirt Bike Cleaner is a concentrated & biodegradable bike cleaner. The concentrate can be diluted to 1:25 and still produce a heavy-duty cleaning solution. It is water based and does not contain any organic solvents. • simply put, it just makes life easy! 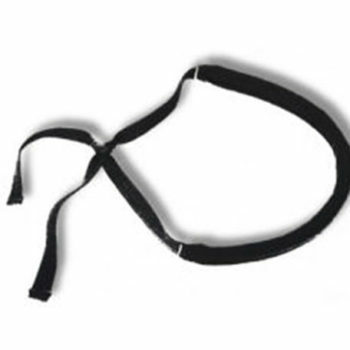 The SweatSucker and SLURP are sweat removal devices that keep sweat off your face and away from protective eyewear. It contains highly absorbent granules that divert sweat away and can be used with or without headgear.